Does Your Medical Office Meet the Alabama Medical Waste Regulations? 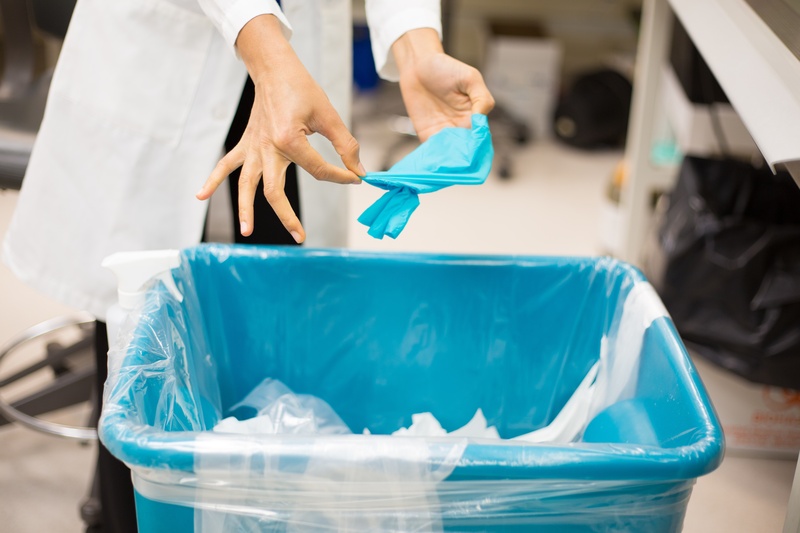 Determining whether your medical office meets Alabama’s medical waste regulations can be a daunting and time-consuming task. So we have compiled this information in a way for you to quickly spot areas that may need attention for your office to be compliant with Alabama’s state guidelines and regulations. In this post you will find a general overview of medical office requirements. To ensure your compliance, you will need to visit the site links that we have provided. In addition, your medical waste services provider can help you determine if you are in compliance.